WOW! Thanks for the tutorial!!! I think this should be on the wiki!!! Hey, very very cool. This will help a lot of people, thanks very much! Thanks for the video tutorial. Very well made. Maybe you could make the blender file available for download. Then it would just be a matter of changing the background sky image, since the cameras and other parameters would be already set up in the .blend file. Its free and can be found by doing a Google search. I have found it gives very good results for the jME sky box. And paste a blend file to the wiki! @glaucomardano I have also found Vue Infinity for creating skybox. It has a Personal learning edition and its free for non-commercial use. But, Vue’s output was horizontal or vertical single image. But later on I found another tool named Vu2U which converts that single image to 6 separate images. Yeah, I'll provide the files as well :) . Good, but this software uses simple sphere maps to create the skymaps. 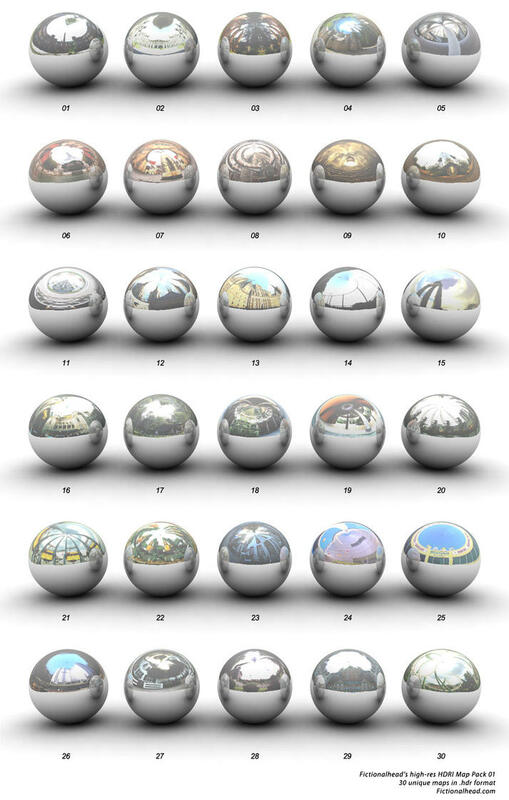 In that tutorial, I used HDRI AngMaps in High Resolution(5000x5000), and it's rendered in Blender 3D, it means you can add more stuffs in scene to make the skymaps more interesting, like adding landscapes, cg effects, whatever you want. Nice, but I still prefer the hi res HDRI Angular Maps :) . Ok, here is the blender template as well ;). Made in Blender 2.6. 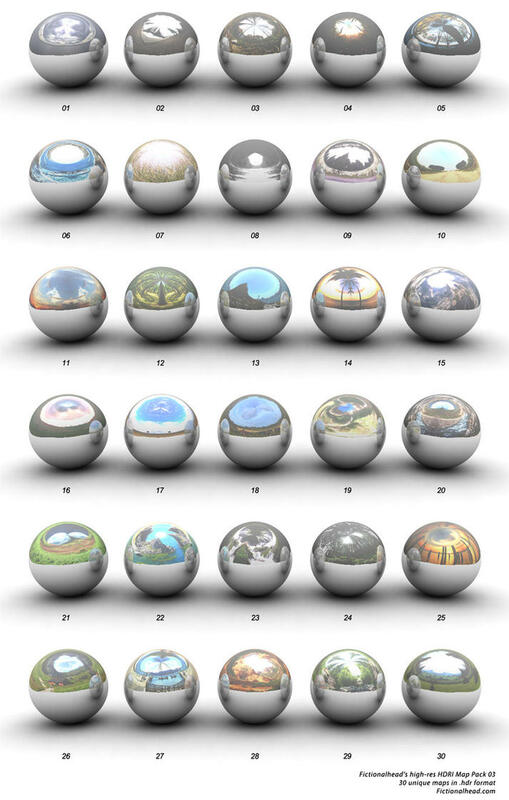 Just found a couple more HDRI maps(Angular Maps) on devianart that are used to create the SkyMaps(north, south, west, east, top, bottom). 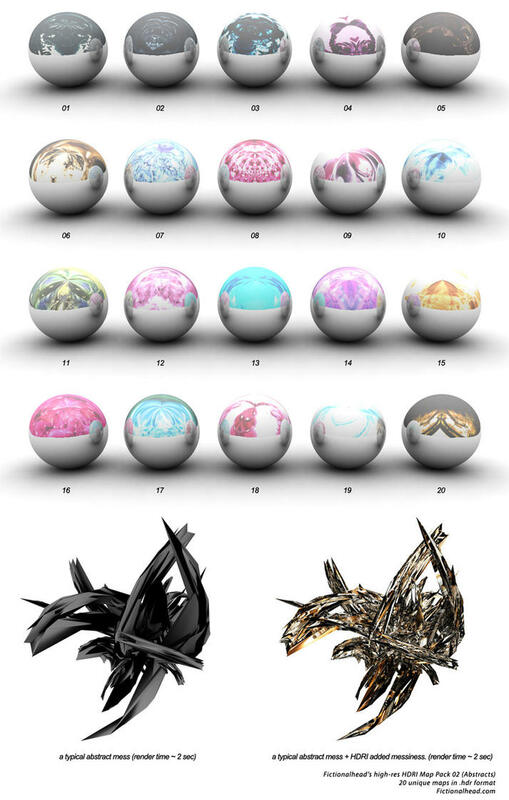 Are 3 FREE High-Res HDRI Map Packs for Download. Click on the images to go to download pages. I’ve just answered your question on my youtube channel.